The mobile music creation app ”KORG Gadget”, which won best mobile music app at Europe’s musical instrument show, Musikmesse 2016, has another major update! 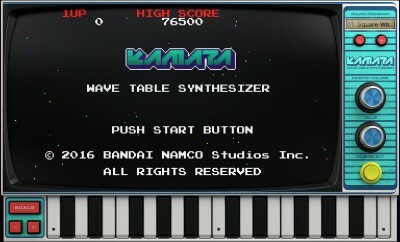 The new version 2.5 (code name: Kamata) developed in collaboration with BANDAI NAMCO Studios adds the synthesizer “Kamata” which features a reconstructed “Waveform Memory Sound Generator”, the sound engine that produced so many legendary game sounds in the eighties! Click here to jump to the special site of KORG Gadget and Kamata. 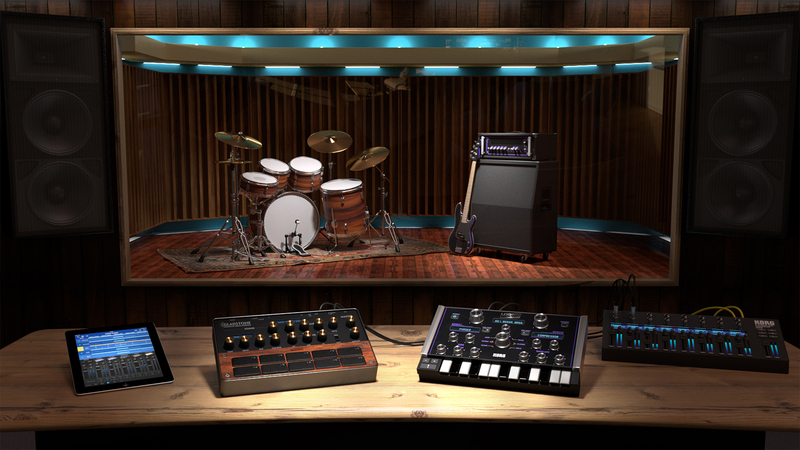 In addition, we have added two more gadgets: “Gladstone”, with genuine drum sounds you can really feel, and “Madrid”, featuring acoustic bass, electric bass and 6 different amps for creating dynamic bass sounds! We have also installed 8 new effects, making it possible to create powerful bass tracks with more flexibility than ever before. 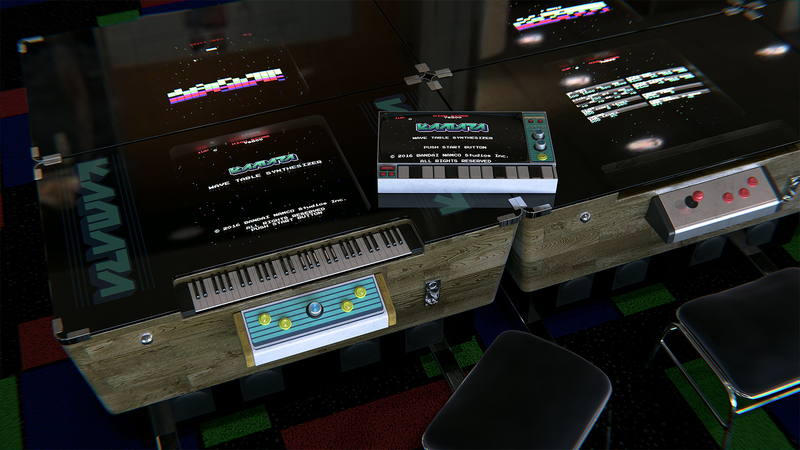 Home News An unprecedented collaboration between KORG Gadget and BANDAI NAMCO Studios! Version 2.5 featuring three new gadgets is out now.